Habitat Natural beach, crop field, some kind of farm area, grassland, stream, urban area, vacancy, waterfront. Impact Competition with native and crop species. Allelopathy. Host for insects, fungi, and nematodes. 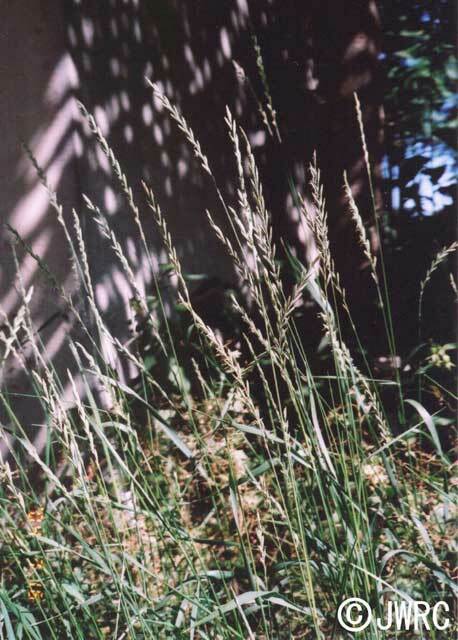 Regulation in Japan Import of stems and leaves of Agropyron from the regions with Mayetiola destructor to Japan is prohibited by the Plant Protection Act. Introduced range in other countries Asia, Oceania, North and Latin America.